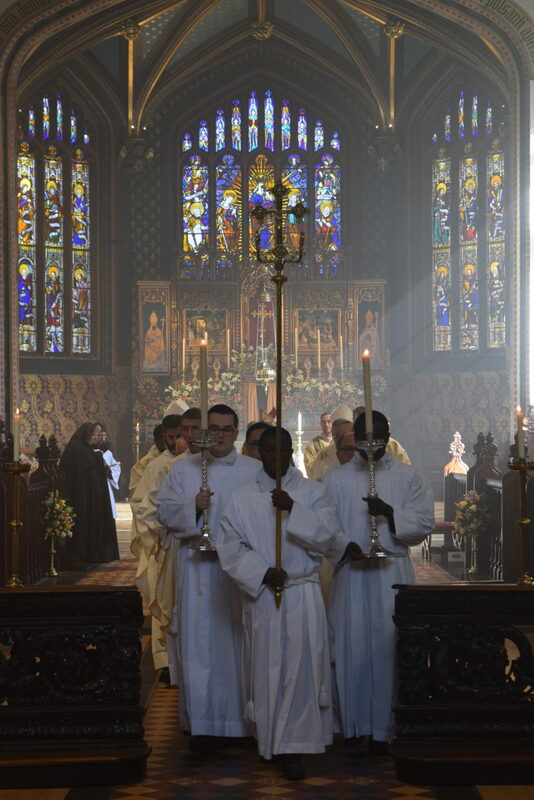 Today, while the rest of the world was celebrating the feast of St Francis of Assisi, we at Oscott College celebrated the College feast day. 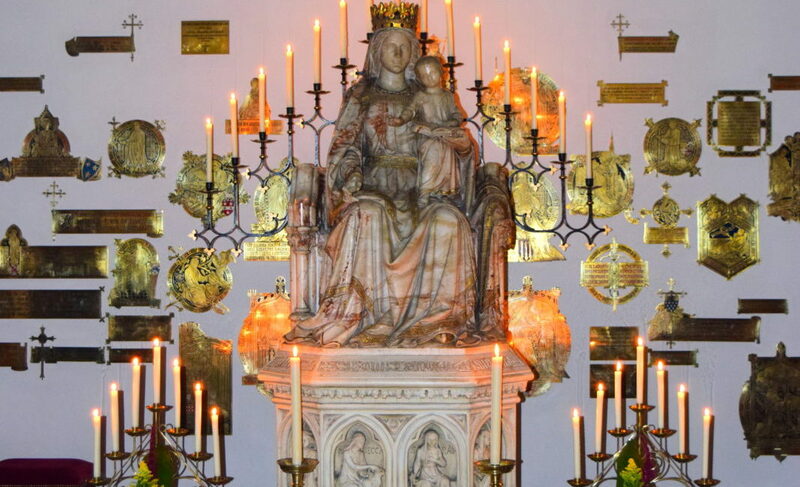 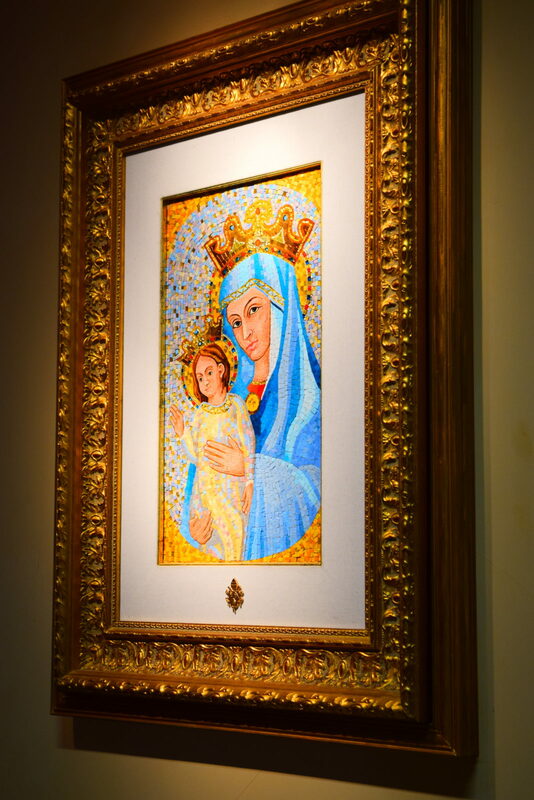 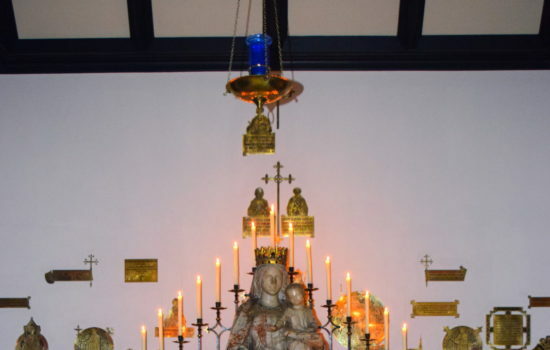 On this day we commemorate Our Lady, Seat of Wisdom. 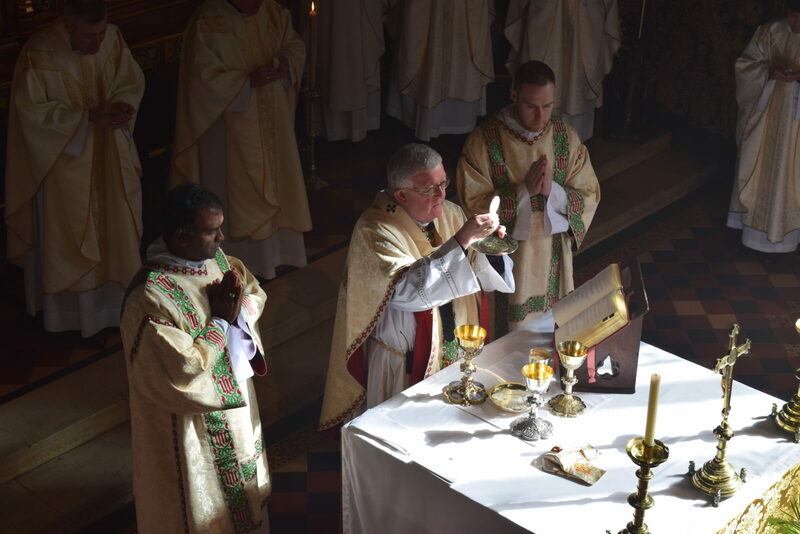 Archbishop Bernard came to celebrate this festive occasion with Holy Mass and a festive meal with the College community. 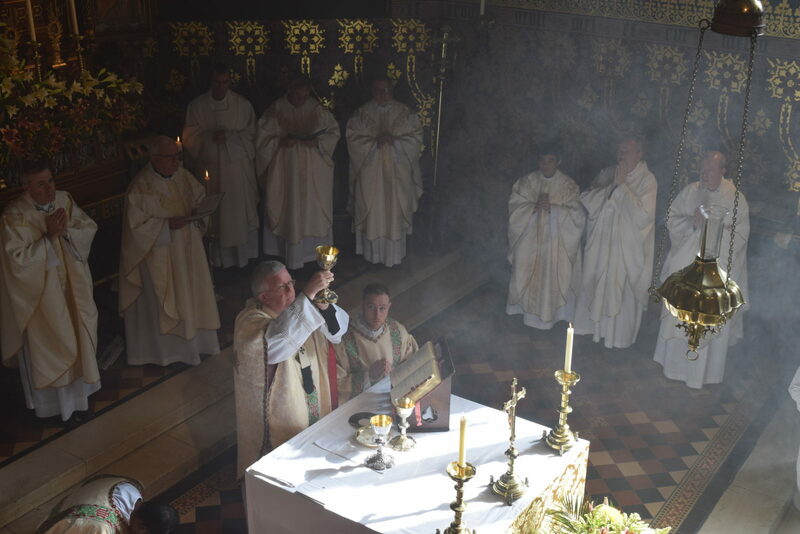 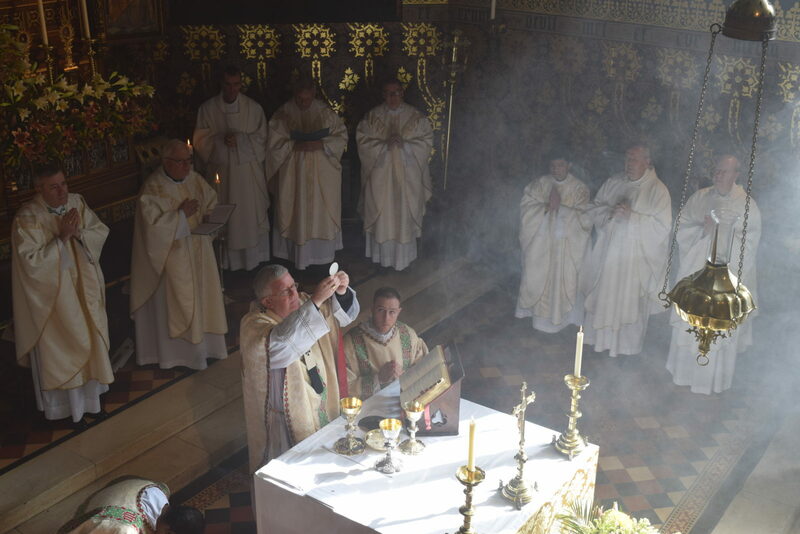 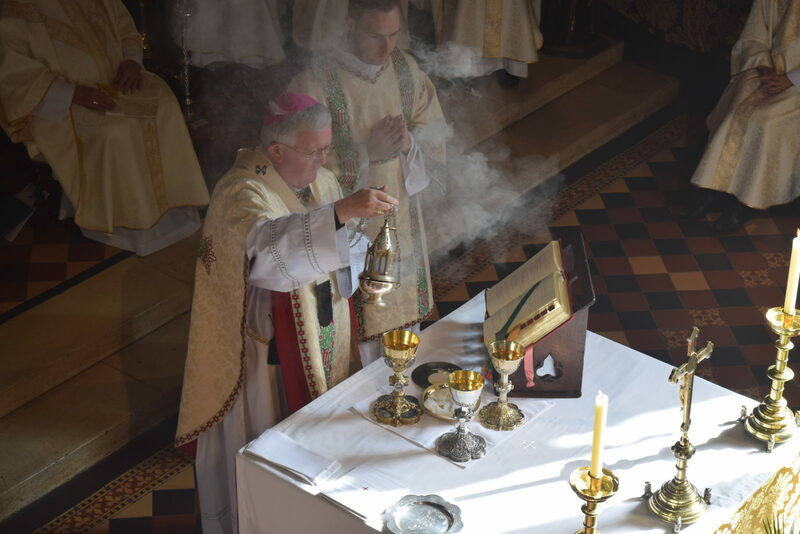 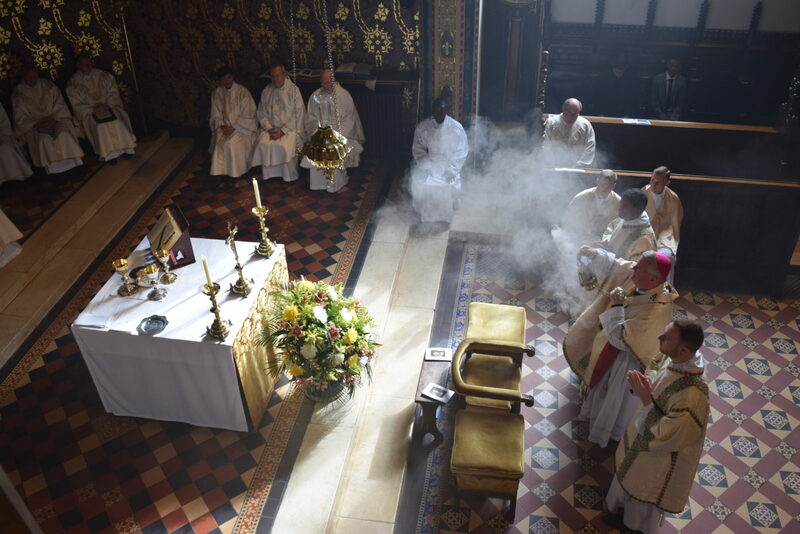 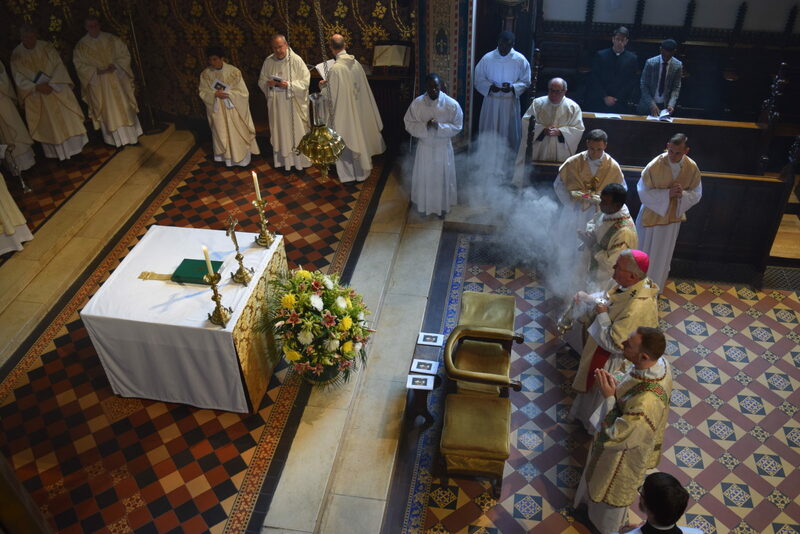 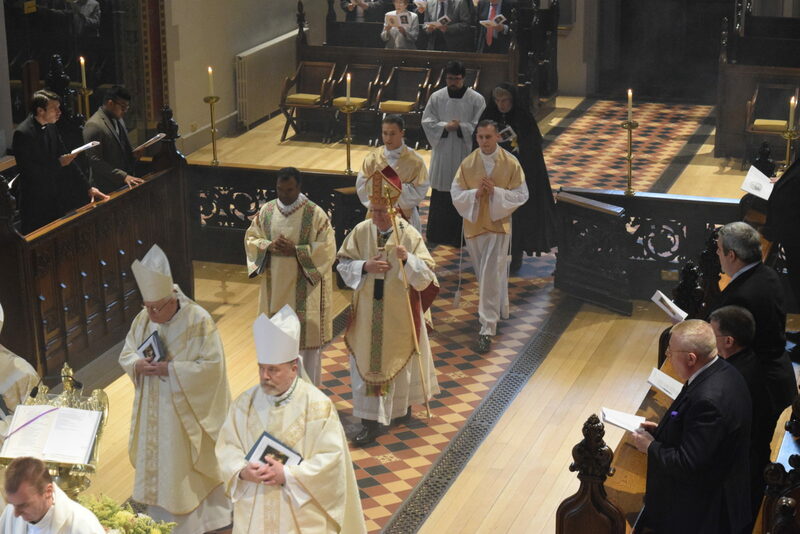 He was joined by Bishop Peter Doyle, Bishop Mark Davies and Bishop Marcus Stock. 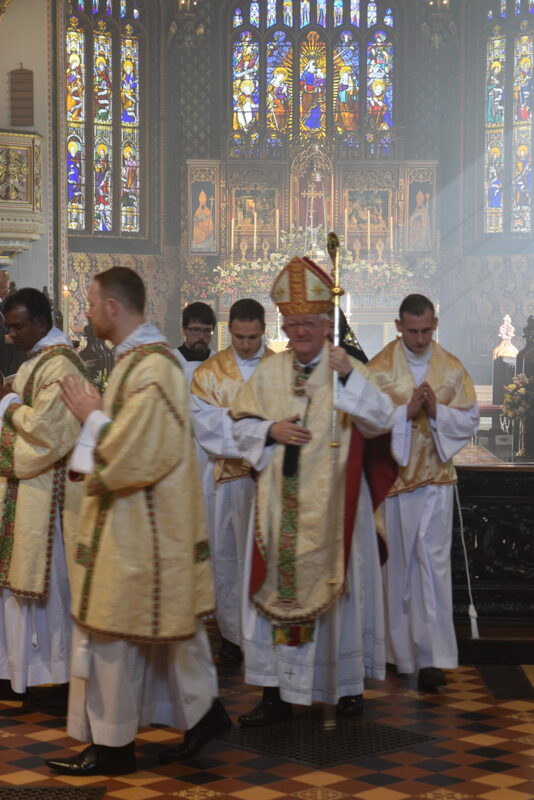 It was a truly joyful occasion which ended with an afternoon/evening off for the seminarians. 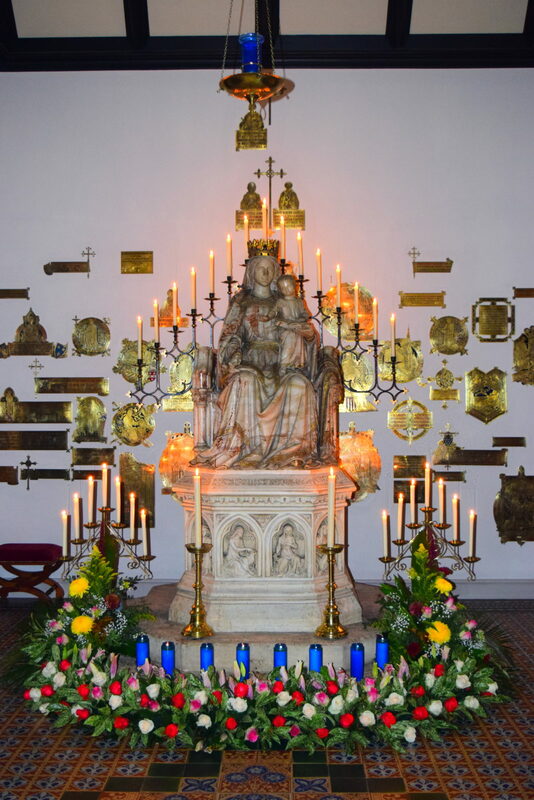 Our Lady Seat of Wisdom, Prayer for us! 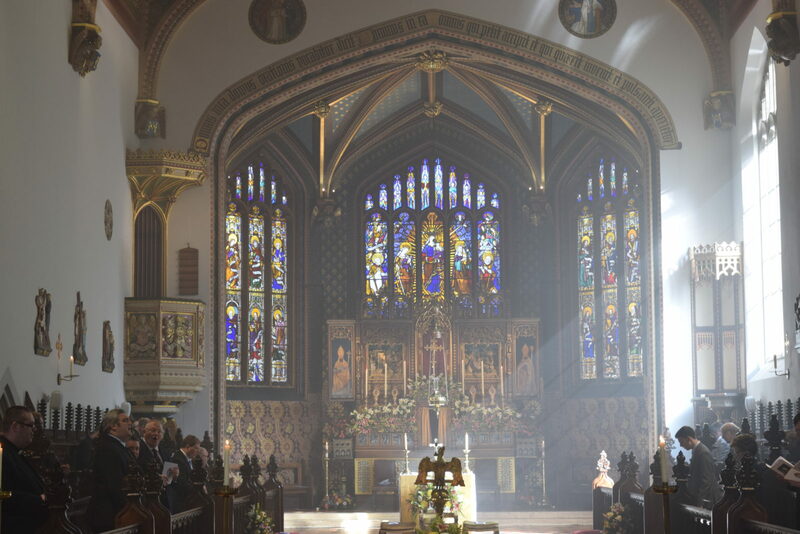 St Francis of Assisi, Prayer for us!